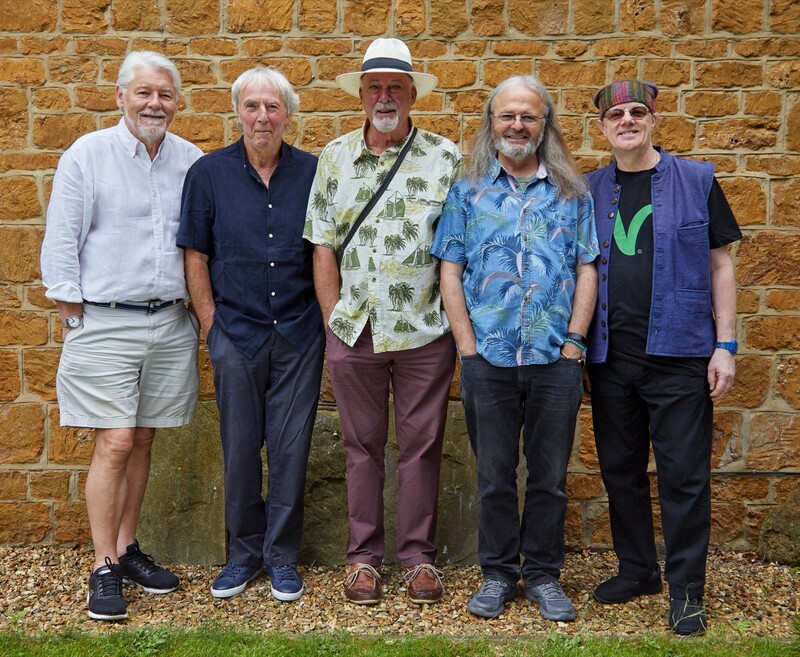 Fairport Convention have been touring and making great music for over 50 years. Credited with originating British folk-rock music, their musicianship is exemplary and there is nothing quite as joyous as a live Fairport Show. This year’s Spring Tour will feature original and traditional songs stories and tunes, old and new, expertly played and presented with great warmth and humour. Fairport Convention have attracted critical acclaim including a coveted BBC Lifetime Achievement Award; Radio 2 listeners voted Fairport’s ground-breaking album Liege & Lief 'The Most Influential Folk Album of All Time'; and their story has been celebrated with more than one major television documentary. The current Fairport line-up features Simon Nicol on guitar and vocals, Dave Pegg on bass guitar and vocals, Chris Leslie on fiddle, mandolin and vocals, Ric Sanders on violin and Gerry Conway on drums and percussion. 2019 will be Fairport’s tenth year of playing for us at Folk in the Barn and the Spring Tour sees their first visit to the wonderful Tower Theatre in Folkestone.